Emory Animal Hospital is a well-established, comprehensive, small animal veterinary hospital located in Powell, Tennessee. We are proud to serve not only Powell, but the greater Knoxville area and surrounding communities. 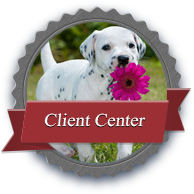 We treat dogs, cats, rabbits, birds, reptiles, and pocket pets. Emory Animal Hospital stays current with the latest advances in veterinary medicine, while providing your pet with comprehensive medical, surgical, dental, and emergency care. 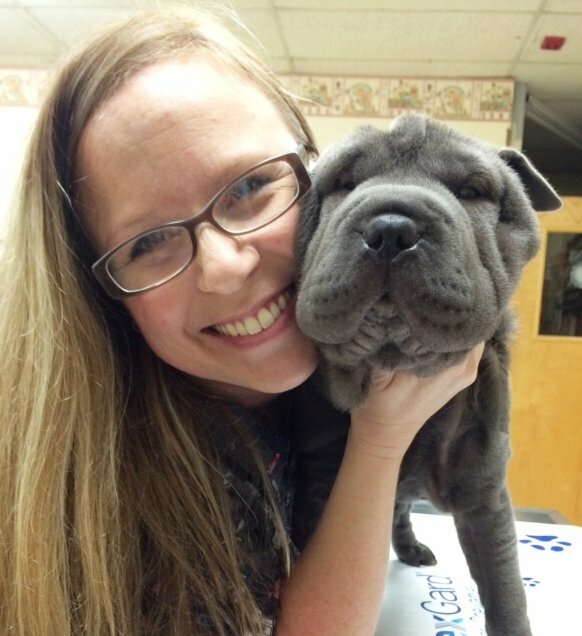 At Emory Animal Hospital, we believe in giving every patient the same loving attention and care we would give to our own pets, throughout every examination, treatment, or surgery. Welcome new clients! Click the coupon icon at right for a FREE WELLNESS EXAM coupon (prints in a new window).